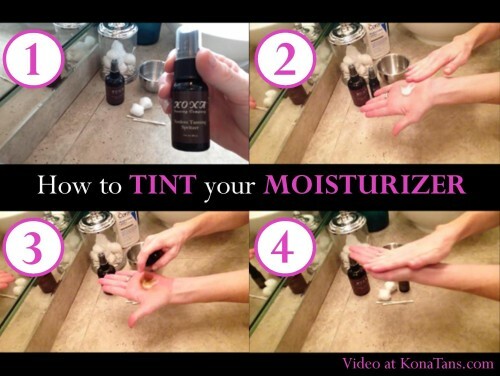 No matter how hard we try, sometimes we just can’t seem to get away with the latest beauty trends without having a minor screw-up or two. 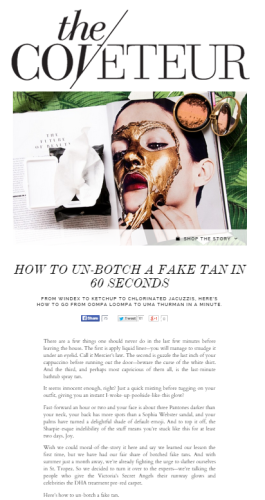 Which is why we were so grateful to The Coveteur for allowing us to spill our secrets on how to un-botch a fake tan…in just 60 seconds! Our bronziest thanks to The Coveteur for the great article! Happy Tanning!